The first time I encountered W.S. Merwin’s book The Lice, I read it straight through. I woke up from the book sometime after midnight, noticing the apparently sudden darkness of my apartment. The odd click and purr of the appliances, the barely-detectable hum of electricity through wires, and the shadow-steeped, animalistic shapes of the furniture seemed steeped in cosmic mystery, beautiful not because of its visibility but because of its implied depth. My apartment had become like a deep underground river, maybe part of a great web. Since then, I’ve fallen in love with many of his poems and especially his book The Rain in the Trees. Rain is something that came up several times during his talk in the Inprint Margarett Root Brown Reading Series, and I remember in particular a remark that we can’t hear the rain falling, only its landing – its end. 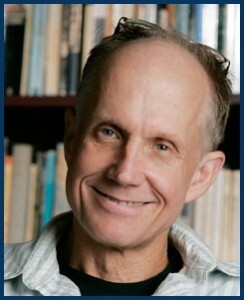 This resonates with many of the themes in his work, which draw upon Eastern religious concepts about the diffusing of the ego and the interconnectedness of all life. What we hear when the rain falls, then, is the dissolution of an individual identity, its merging into streams and waterways and the sea and clouds and us, and, someday, more rain. 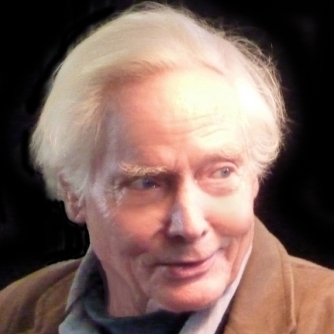 Merwin’s vision of our interconnectedness with the natural world isn’t novel, but, as he shared poems about animals, environmental catastrophes, and the human folly of self-importance, I realized his life’s work spans a critical juncture in our history. 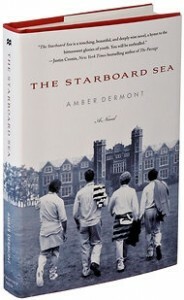 His writing coincides with the decades in which the Western world has become aware of its interconnection with nature. 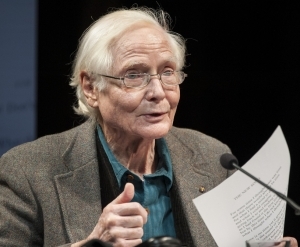 Listening to Merwin’s touching, deceptively simple poems was very different than reading them. The words in The Lice that had kept me up all night were haunting and spare, the slippery, unpunctuated lineation allowing them to bleed together from one thought to the next. That mysterious voice will always be part of my imagination. But so, too, will the open, frank tone that the poems took on when Merwin read them on the microphone. Perhaps that was the most wonderful thing about finally getting to hear him. I was reminded that depth is not the same as obscurity; that depth is the distance between something’s bottom and its surface. That night, the same poems that had kept me awake with their depth stepped forward to shake our hands. I’ll close with a short poem, one of many from The Lice that stunned me. Maybe it sounds a little like what we call rainfall – like something ending so that another can begin.